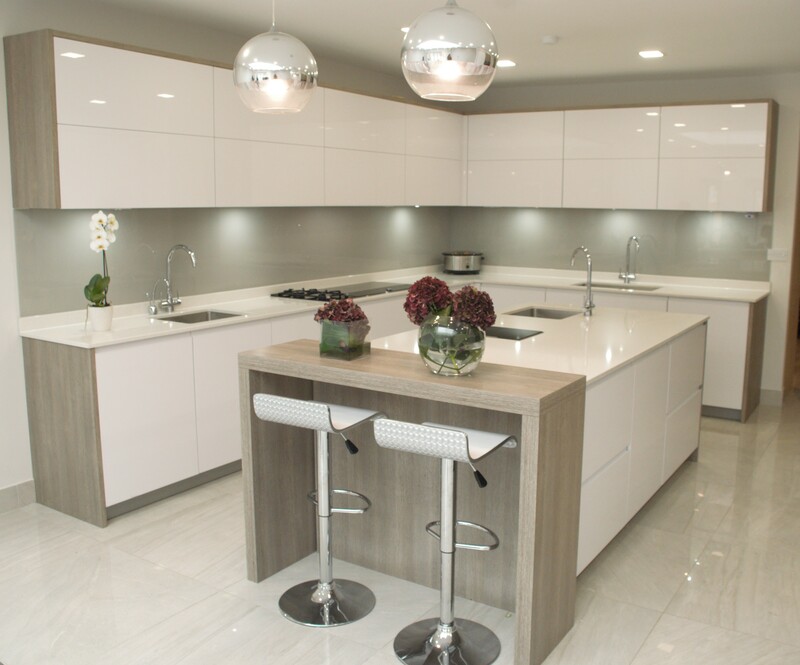 CustomMadeWorktops bring the beauty of natural stone to the heart of your home or business. Through our wide network of suppliers, we can help you select the best quality granite and quartz, in a wide range of colours. We can also provide marble or onyx in a variety of colours and designs for vanity units & bathrooms. Our skilled and experienced team offer a highly professional measuring, cutting and installation service. We will complete the process seamlessly and transform your workspace within a week and minimal fuss. Add in our highly competitive prices and it’s no wonder our customer satisfaction levels are second to none. 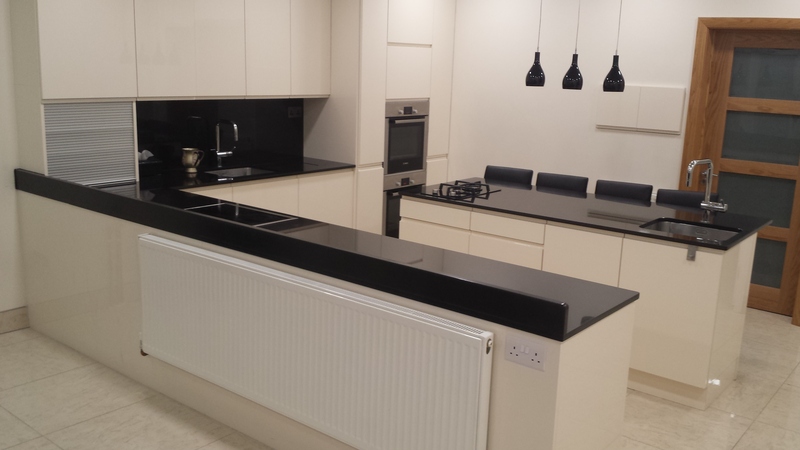 Granite worktops are not neccessarily expensive. Many come to the conclusion that such a worktop is totally out of their budget. However if certain rules are applied to the process of buying the granite worktop can become very affordable. With any worktop supplier it is vital to ask for a granite sample so you can truly understand the quality that is being supplied. Glass splashbacks give you a smooth hygienic finish – easier to clean than tiles or stainless steel, with nowhere for bacteria to linger and no more stained grouting. We offer free services to our customers in terms of designing and planning a custom made cloak room sink. We offer free advice on designing and planning the table to complement your kitchen. THIS IS OUR MISSION. GET A FREE ONLINE QUOTE NOW!!! Excellent service from Tausif and the team. My new Quartz Worktop looks fantastic and was delivered quickly and for very reasonable price. Very pleased with the results – would definitely recommend CMW to others. Extremely impressed with the standard of work. Finished results look nicer than expected!! – Thanks to the fantastic skilled team and design of Ruben! I am extremely pleased with your work for my new kitchen. It was very efficient, reasonable and most of all, it looks great. I would recommend to all my friends who are thinking of redoing their kitchen.